So what does Las Vegas do in a down economy which has caused a precipitous drop in visits, halted construction and caused casinos to file for bankruptcy? It invites (and pays for) an entire town to travel to Vegas and documents their every move. 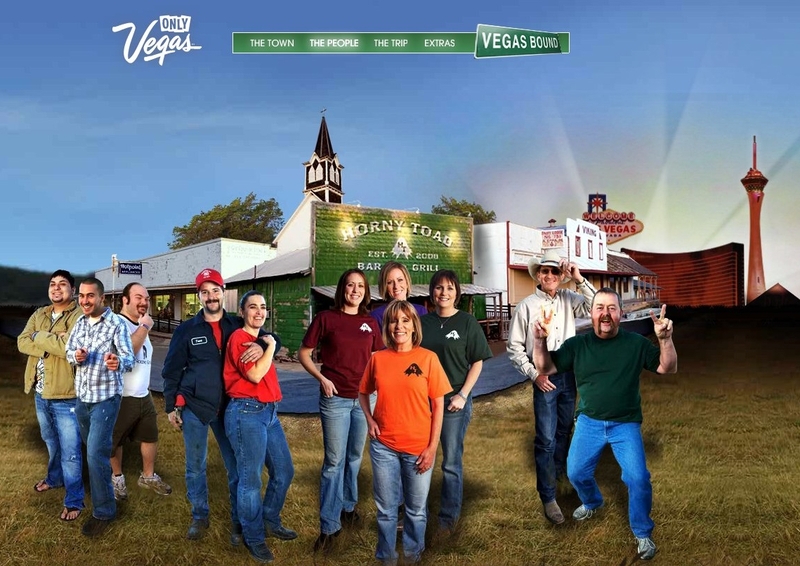 All 358 residents of Texas town Cranfills Gap traveled to Las Vegas and experienced everything the town had to offer. 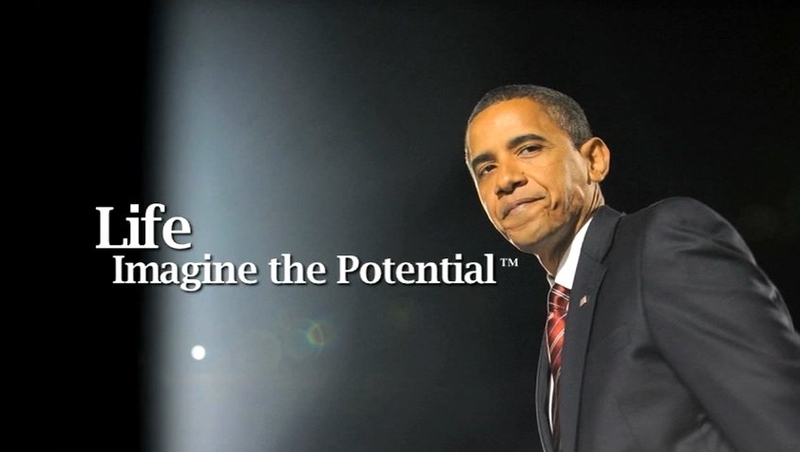 The whole adventure is captured in a series of videos and has been all over the news. Like hair extensions, we love billboard extensions. Wait, what? OK, yea, that was a freakishly strange analogy but still. We like billboard extensiosn. Well executed, they add a lot the the creative element of the board. 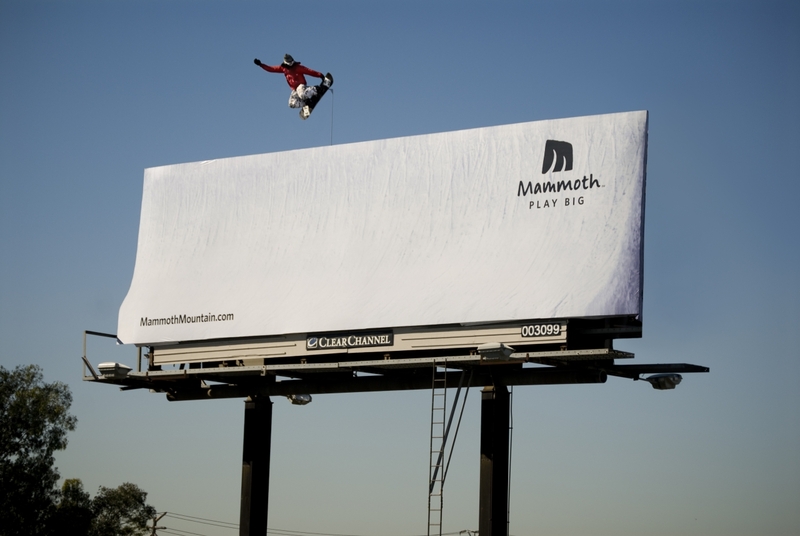 To hype the fun having that can be had at Mammoth Mountain, David and Goliath created this simple billboard with a boarder rockin' the billboard like it's a half pipe. It's simple. It conveys the excitement of boarding. And it employs a jell of a lot of our favorite thing: white space.